If you love the tone you're pulling out of your stompbox or rackmount preamp, why change it? Just put it through Tech 21's Power Engine 60. 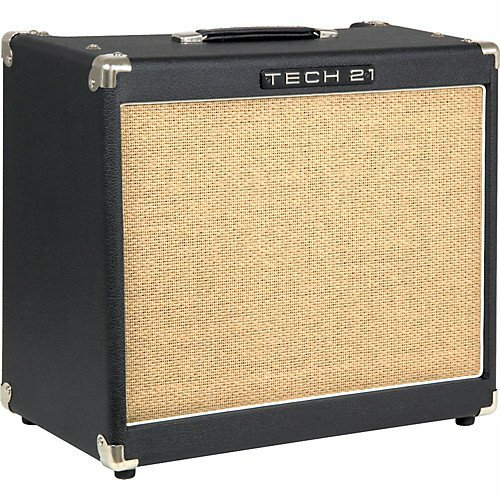 This super-clean powered 1 x 12" extension cabinet won't affect your tone, but it will help it get heard with its 60 watts of transparent power. It's the perfect partner to your Tech 21 SansAmp, although your Power Engine 60 will work with all sorts of gear - analog or digital, tube or solid-state, and in stompbox or rackmount form. There's even an onboard active 3-band EQ to help you shape your tone. Power your tone with the Power Engine 60!